Daleys Fruit Tree has Plants for Sale to Kings Creek (nsw) and can Mail Order them to you door. Click to Find out how much Freight Will Cost. A great choice for hotter climates with very little chill hours. 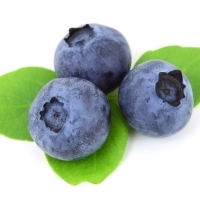 It is often the first variety to hit the markets ripening a few weeks before other early blueberry varieties. The fruit is firm and the size is medium. 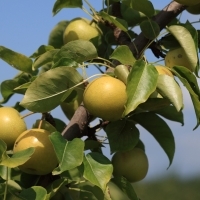 Even though it fruits early it can often produce a second harvest later in the season although it's first time to fruit yields the best harvest. 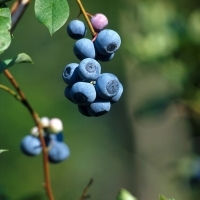 Best to mix with other varieties so that when this one is not fruiting another variety is. 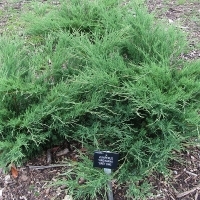 Evergreen shrub, similar to Pfitzer Juniper in habit with small, soft silvery-grey foliage. Grows low and wide to 1m high by 2m. Female, sets abundant cones. Excellent for use as screen, background or accent. Withstands a wide variety of soils and growing conditions. Very long lived.